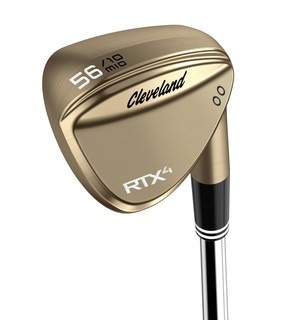 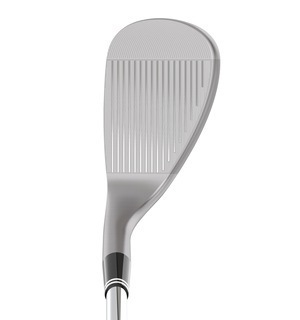 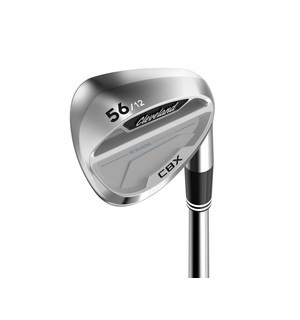 Cleveland continue to lead the way in wedge design and their RTX 4, which is available in three beautiful finishes, is going to benefit a lot of golfers this year. 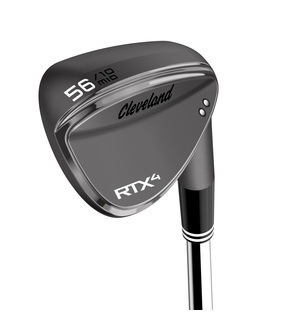 With the RTX 4, your wedge shots will have more spin and control than ever before. 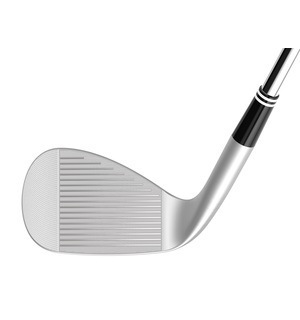 This comes from Cleveland's Rotex Face Technology, giving the club the sharpest grooves and most aggressive face milling pattern to date. 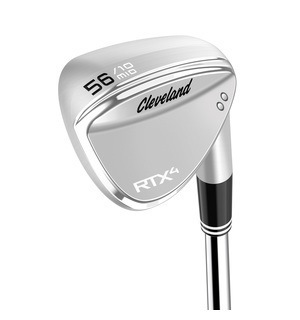 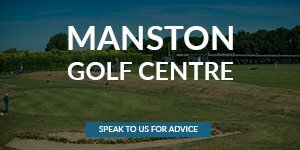 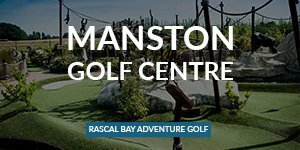 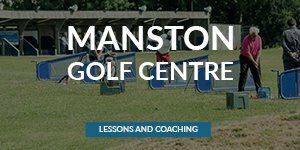 Having already received plaudits from the likes of Keegan Bradley, Shane Lowry and Graeme McDowell, the RTX 4 is brimming with the potential to boost your game.